My former daily driver PC, now sitting idle, awaiting a new purpose. Dual Xeon E5420 CPUs (4x 2.5Ghz cores per CPU). 32GB DDR2 ECC FB RAM (quad channel). Dual 128GB Samsung Evo 840 SSDs in RAID0 for boot drive. 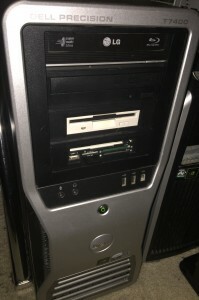 Dual 500GB HDs in RAID0 for data drive (anything important is on NAS or Cloud). 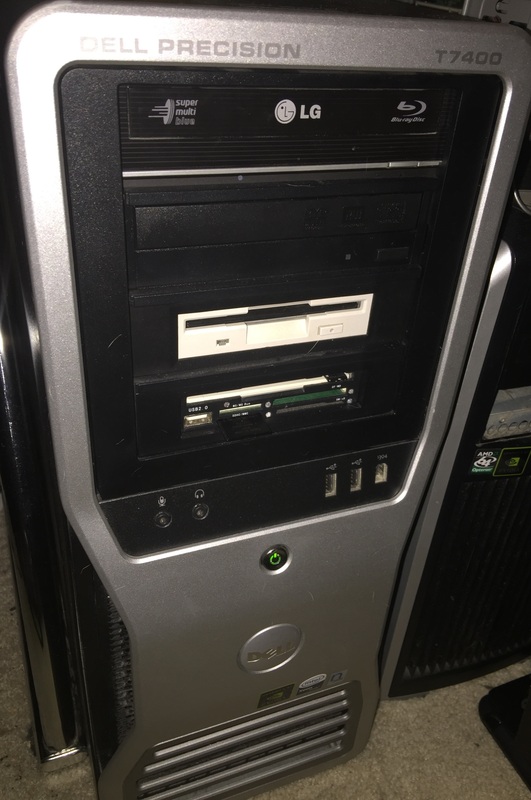 Much of the photographed hardware has been pulled and moved to my new daily driver PC (HP Z800).